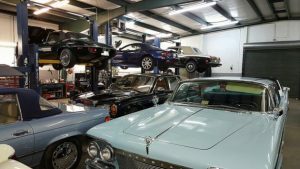 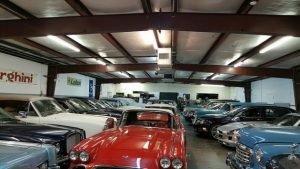 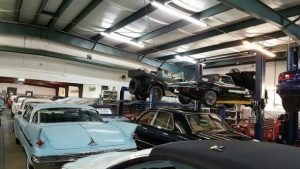 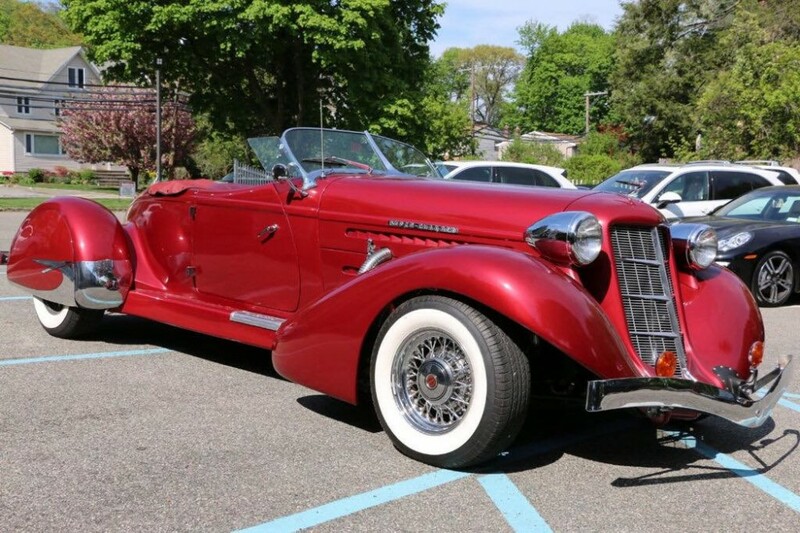 Search for replica cars of the finest classic make and models for a fraction of the cost of what the real ones are worth. 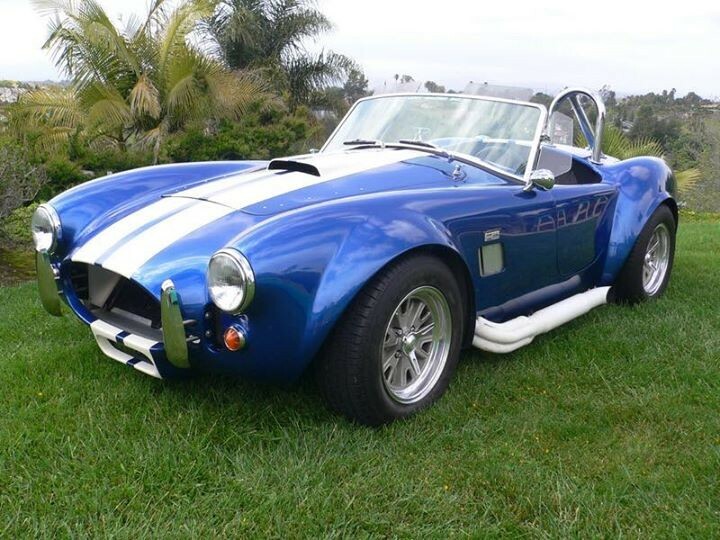 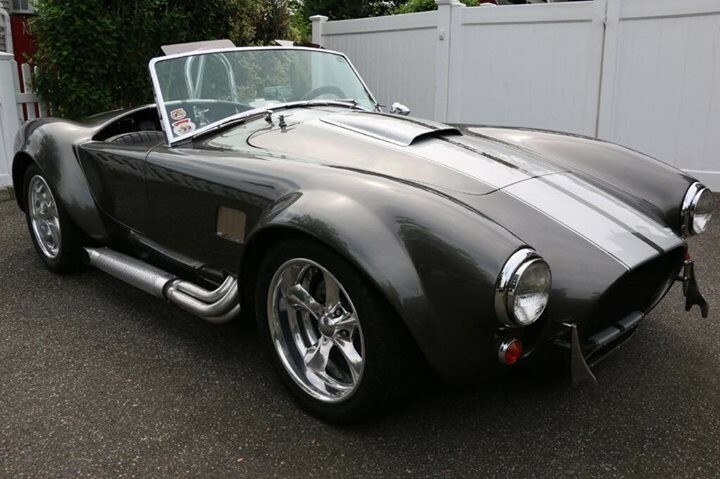 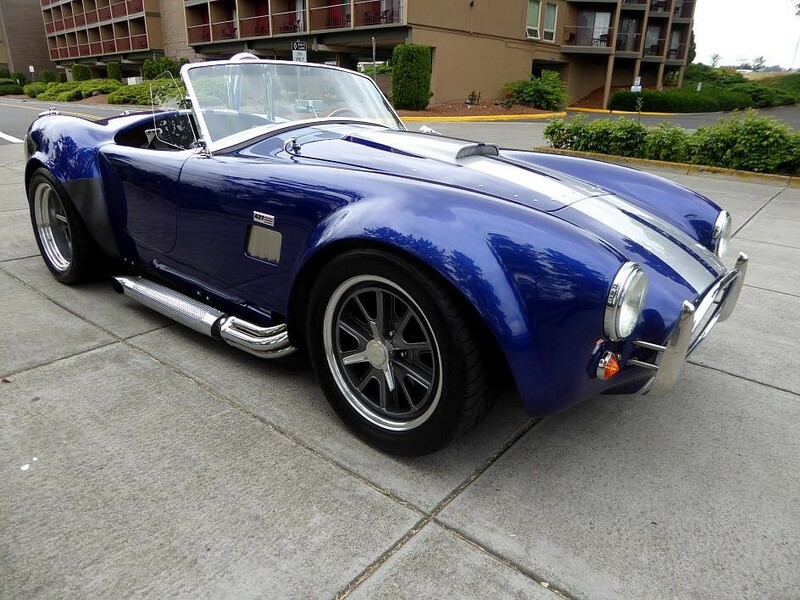 We offer many replica Shelby Cobra, Lamborghini, and Ferrari make and models. 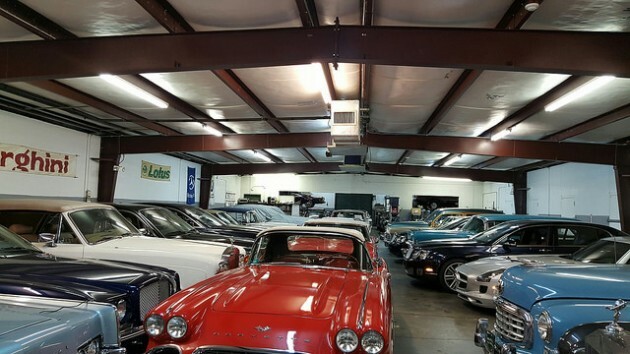 Our inventory changes frequently as you find your replica vehicle.